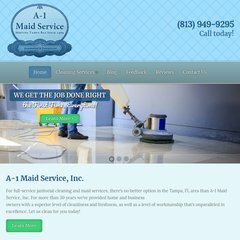 a1maidservice.com A-1 Maid Service, Inc.
realmoving.com Moving Quotes from Moving Companies: Compare Movers Quotes and Save! Godaddy.com Inc (Arizona, Scottsdale) is the location of the Microsoft-IIS/7 server. ns72.domaincontrol.com, and ns71.domaincontrol.com are its DNS Nameservers. The programming language environment is ASP.NET. PING (184.168.200.1) 56(84) bytes of data.